That should be: Dave and I are still plodding on. 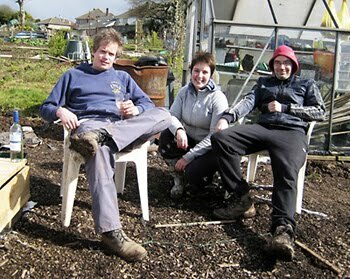 By the way, when were you last at the allotment? There's carrots, fennel and sprouts to harvest and your birthday present is waiting for you in the shed.